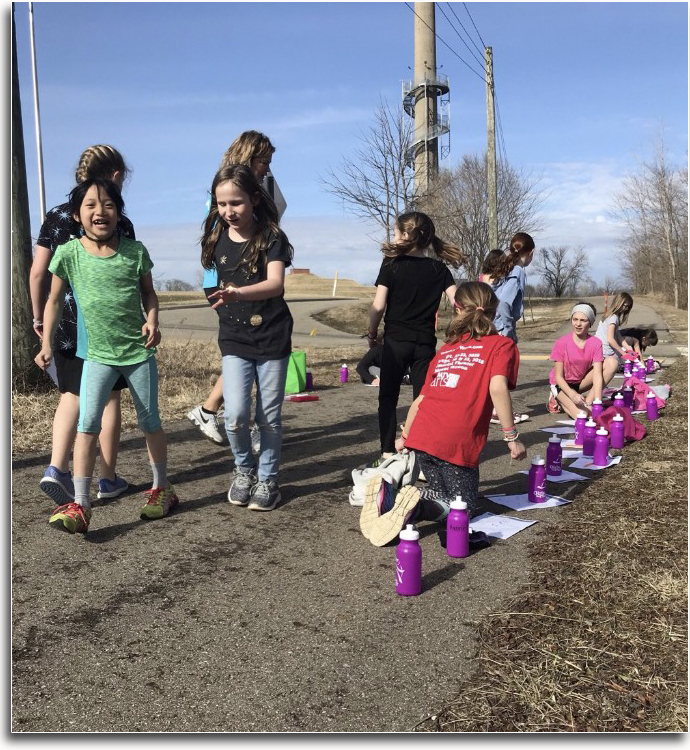 What started as one Girls on the Run team at Columbia Elementary School during the spring 2018 season of programming has now grown to GOTR programming at Twin Oak Elementary, Wiggin St. Elementary, Columbia Elementary, and Mt. Vernon Middle School. The Girls on the Run (GOTR) program is delivered after school by volunteer coaches and instills life-changing attitudes in girls. Specifically designed for girls in 3rd through 8th grades, the GOTR curriculum focuses on developing skills that allow the girls to understand themselves, value teamwork, appreciate how they connect with the community and shape the world at large.Messages that reinforce the important role that physical activity and nutrition have on leading a healthy and prosperous life are delivered throughout the program. GOTR programming uses fun relay games and running activities as a method to integrate physical activity into the curriculum and improve processing and attention for the girls. The focus of the programming is to improve levels of physical activity, self-confidence, and transfer of life-skills to everyday living. 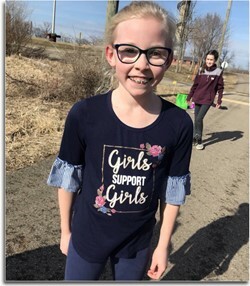 GOTR is non-competitive and fosters the ideation that physical activity can be used not only to improve health, but also as a way to reduce stress and increase bonds among peers. Contact your building secretary for more information.